Dr. Monica Soukup received her Bachelor's degree in Deaf Education and Elementary Education and her Master's degree in Special Education from Augustana College. She received an Ed.D. in Curriculum and Instruction from the University of South Dakota. Prior to teaching at Augustana, she taught in the elementary and secondary grades at the South Dakota School for the Deaf for 23 years. She began teaching at Augustana in 1999 and has taught a variety of courses and supervised student teachers and practicum students. Her involvement with Deaf individuals includes her life-long experiences with various family members and friends who are Deaf. 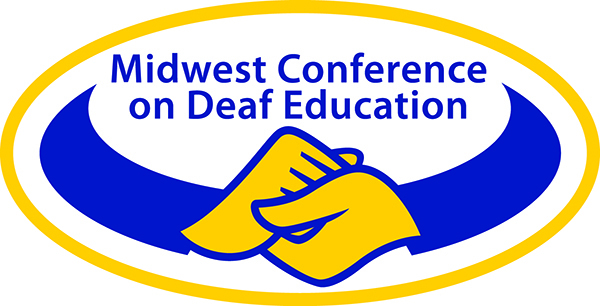 In addition to teaching at Augustana, she is a member of the planning committee for the Midwest Conference on Deaf Education. 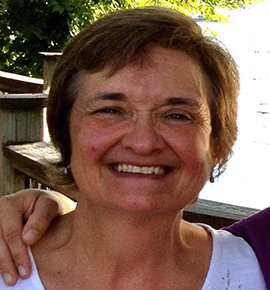 Her research interests include: the shortage of teachers of deaf and hard of hearing students, Language and Literacy development of deaf and hard of hearing students, deaf and hard of hearing students who have additional disabilities, and creating enriching educational environments for deaf and hard of hearing students by promoting opportunities for belonging, mastery, independence, and generosity. Teachers can use literature to create awareness, understanding, and acceptance of deaf and hard of hearing students. Helping hearing students to develop awareness and understanding of deaf and hard of hearing children promotes acceptance of their deaf and hard of hearing peers. In addition, literature can also be used in to help deaf and hard of hearing students develop or improve self-awareness and acceptance of themselves. Literature can also help deaf and hard of hearing children cope with difficult situations and help them to address and overcome challenges. Although literature can be an effective tool in reaching these goals, teachers must use caution in using literature that promotes a positive perspective of deaf and hard of hearing individuals. This presentation will demonstrate the positive outcomes that can occur by using literature with hearing and deaf and hard of hearing students. Various examples of literature will be shared with an opportunity to examine and share thoughts with one another.